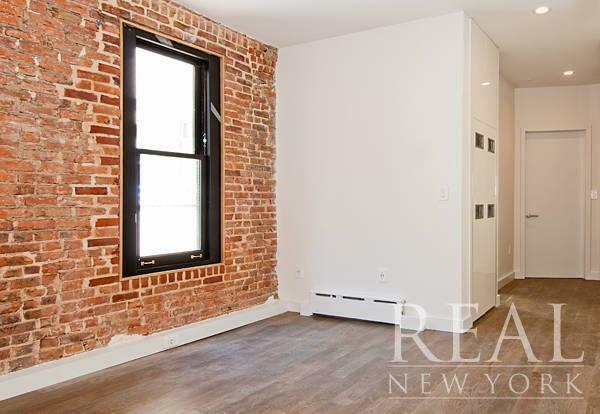 Beautifully renovated true two bedroom in an amazing Nolita location - now only $3,727 after one month free. Available for OCTOBER 1 occupancy. 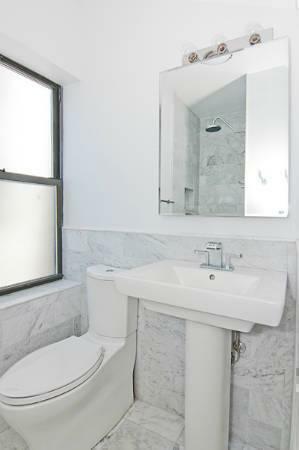 Newly renovated with high-end condo-like finishes. 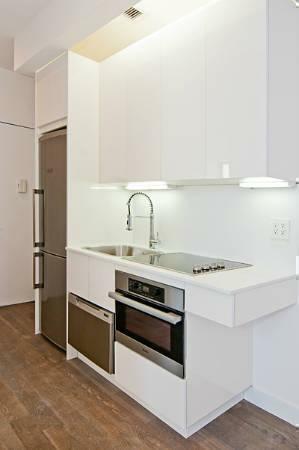 New kitchen with stainless steel appliances including a Miele stove/range, dishwasher and washer/dryer in unit! 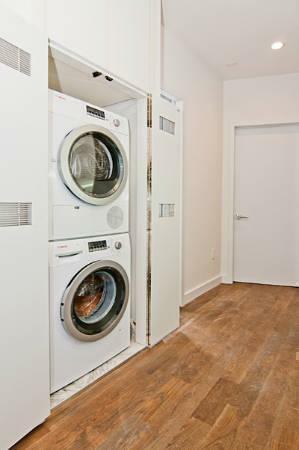 The apartment is equipped with free WiFi and USB ports throughout! 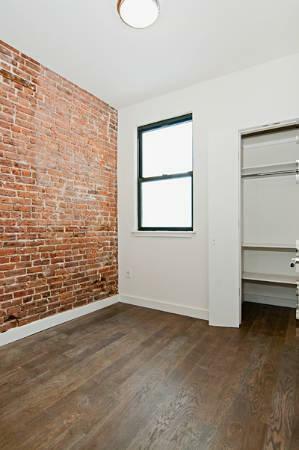 Listed price is net effective - gross rent is $4,100 for 10 months with the 11th month free. 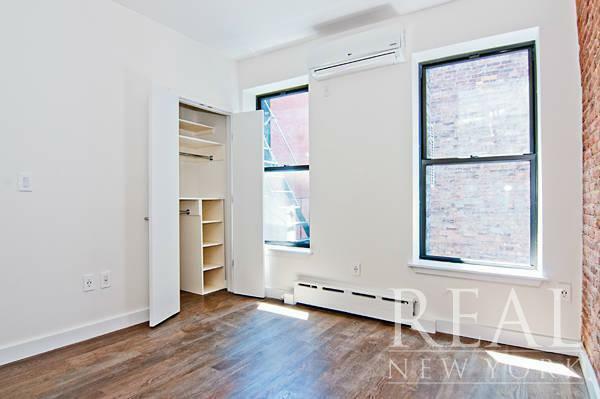 Convenient access to the 6, B D F M, N R, and J Z trains and surrounded by the best restaurants, nightlife and shopping Nolita & Soho have to offer!